A Carm’s Automotive Air Conditioning Service Will get that Dry Cold Flowing! Most AC Problems are Caused by the Loss of Freon over Time. 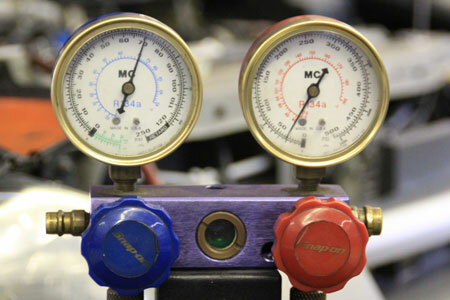 We Have the Equipment to Measure and Replenish the specific Amount of Freon in Your System Accurately. 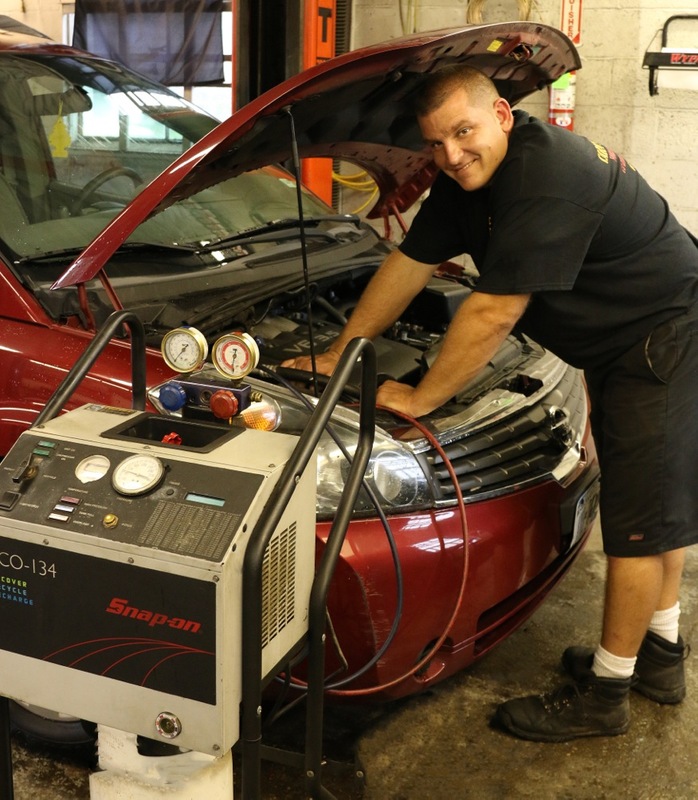 Air conditioning auto service is a breeze at carms car repair. Did you know that most auto ac problems are solved by topping off the freon? First We Perform a Visual Inspection of the Compressor, Belts, High and Low Pressure Lines and the Evaporator for signs of Leaks, Damage and Operation.